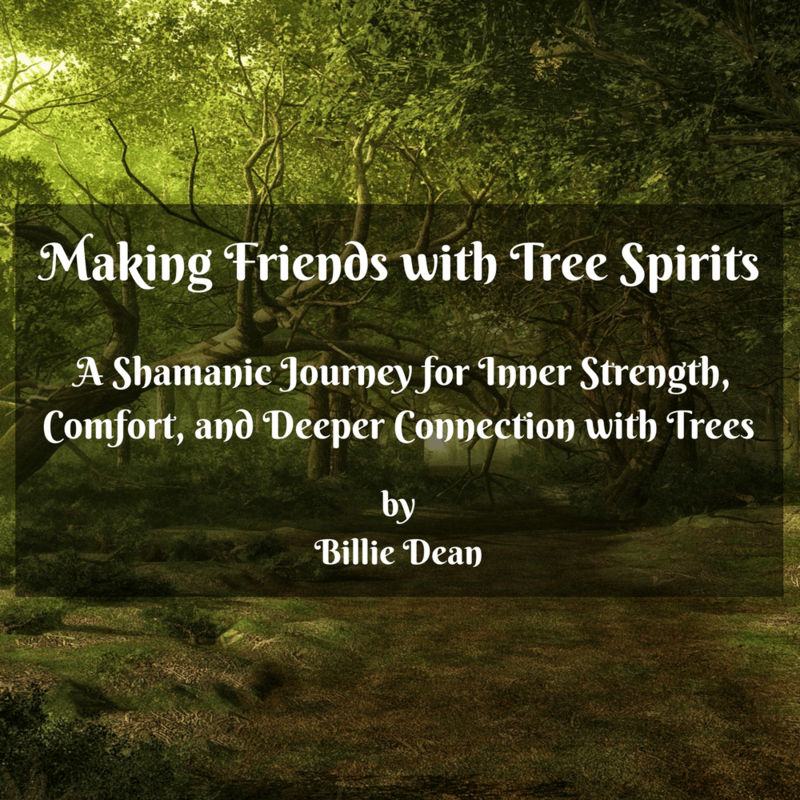 A shamanic journey by Billie Dean for inner strength, comfort, and deeper connection with trees. Note: this is an audio download product. Making Friends with Tree Spirits is a meditation for personal strength, and for a deeper connection with the Tree People. You’ll find your special tree will come to you in the journey, and you will form a special relationship with them over time, getting much needed auric soothing and personal messages, and learning how to give back also. Use this meditation whenever you feel jangly, ungrounded, off centre or need some magical tree medicine.